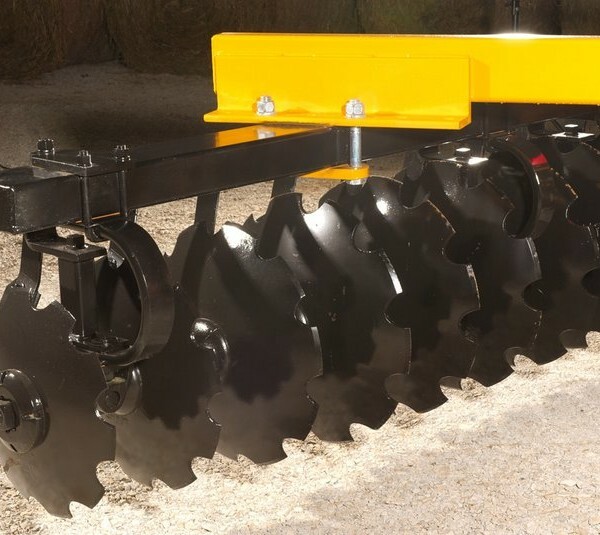 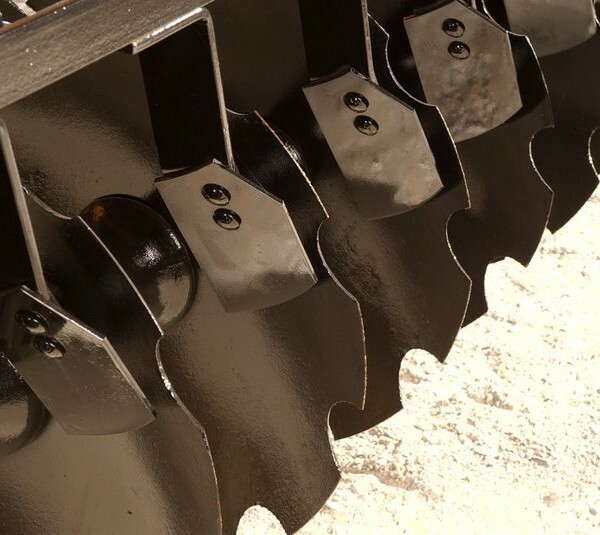 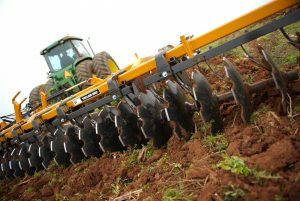 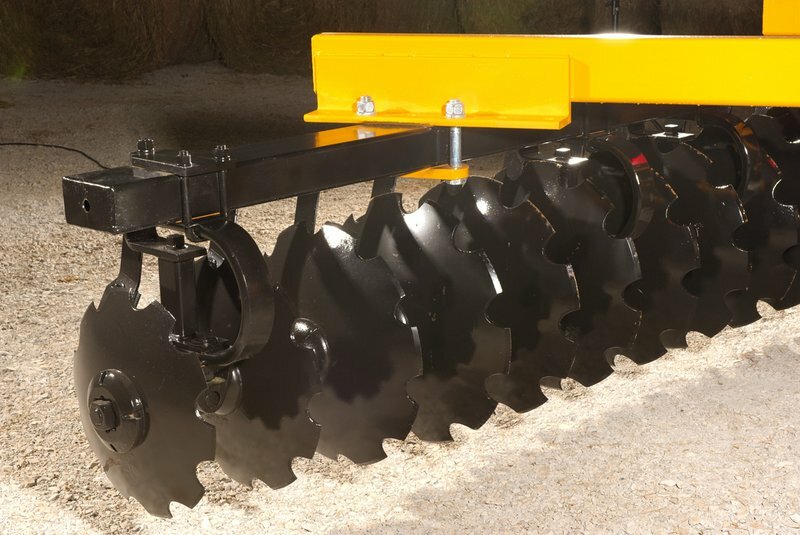 Proven and precise, the Taylor-Way 650 Heavy Duty Offset Disc Harrow is the premium implement when you want customised options and power to get the job done right. 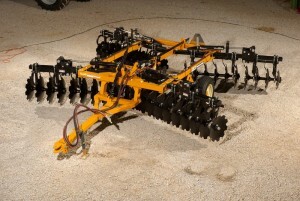 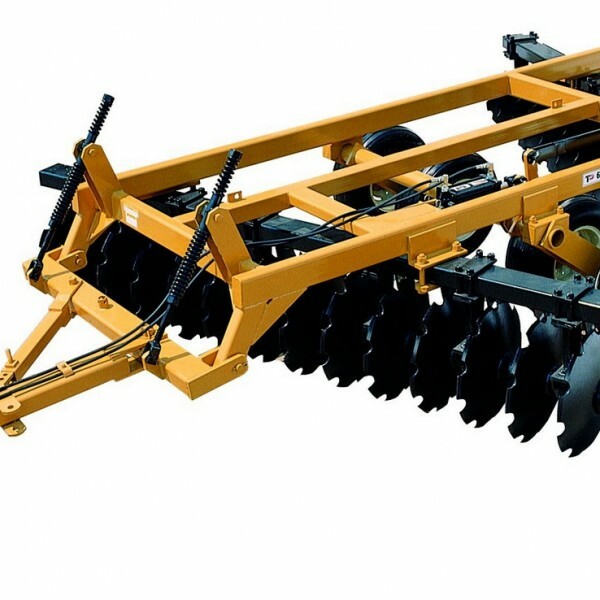 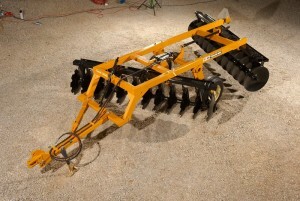 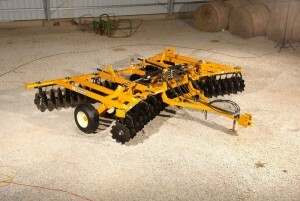 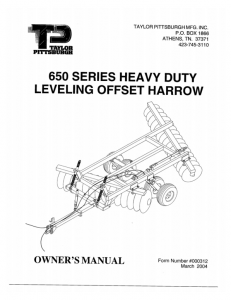 The offset configuration provides maximum pulverization for primary as well as secondary tillage applications. Design features include heavy tubular frame construction, 1 ½” square gang axles for strength and trunion mounted re-greasable bearings. 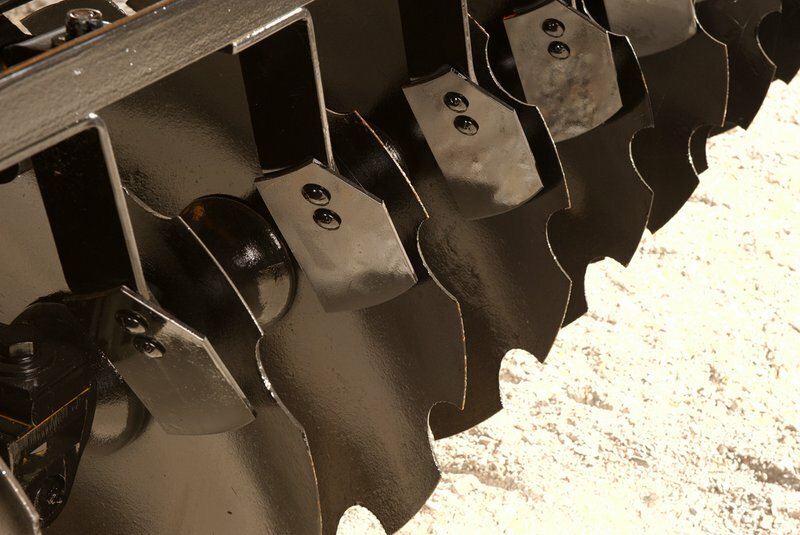 Heavy duty with superior levelling capabilities, the 650 encompasses a broad range of cutting widths and blade spacings to select. 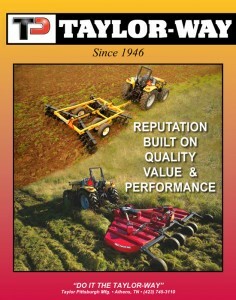 That means you’ll never have to sacrifice what you really want from your implement when you choose a Taylor-Way. 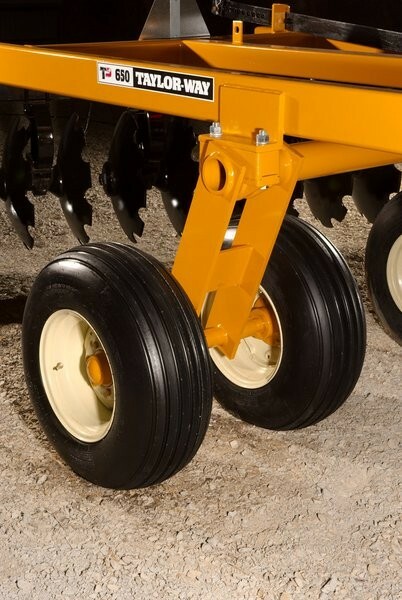 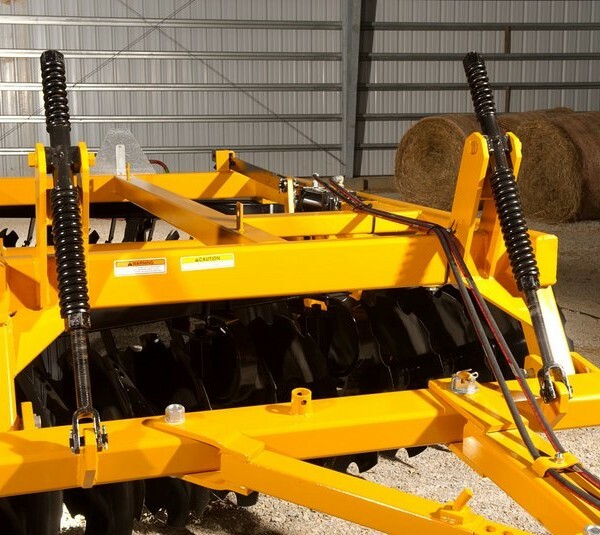 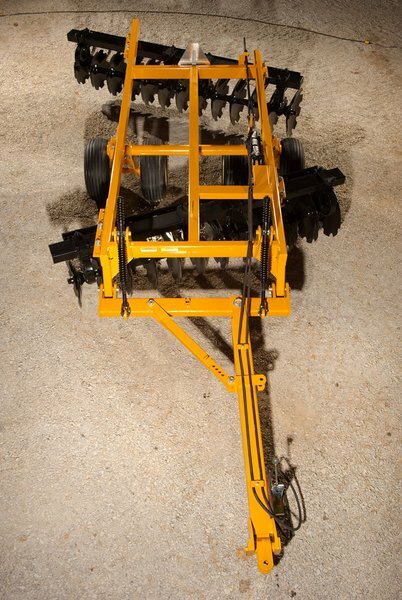 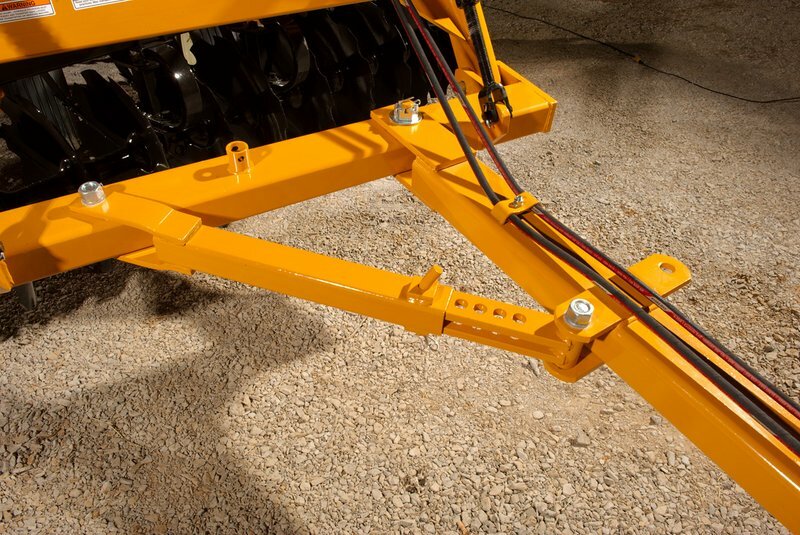 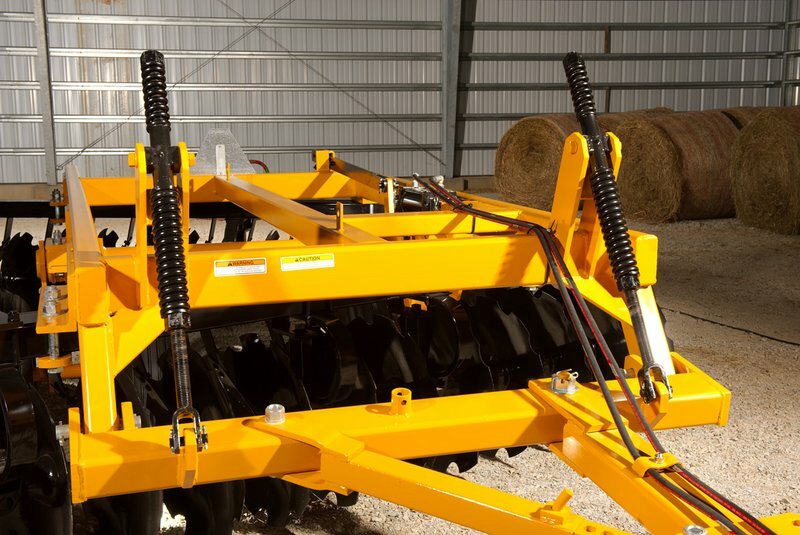 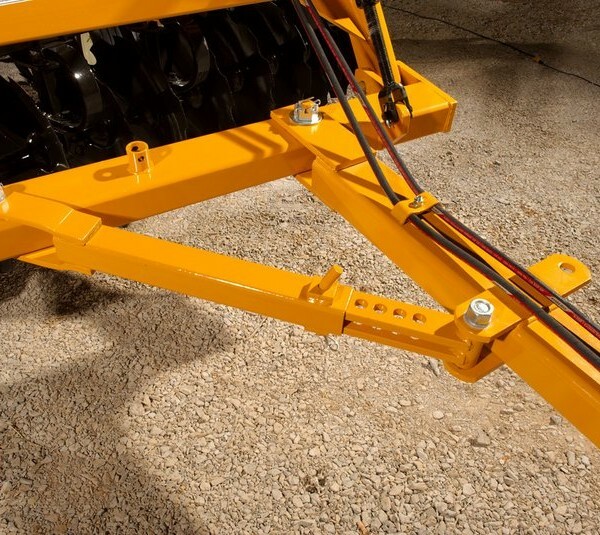 Whether you need the 9” spacing or 10 ½” spacing, you’ll feel like this Disc Harrow was custom built just for you.